FCCC's annual community fund raising ride supports Wanda Roche, who was injured in a cycling accident in 2013. 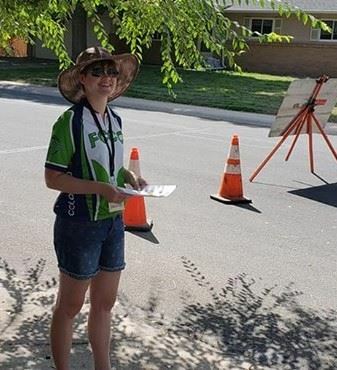 Ana Espinoza joined our group in the summer of 2018 with an entry-level commuter bike, and was content to do our short and easy Green Circle trail rides. She soon caught the vision, and by the end of the summer was doing our longer Blue Square 20-mile rides on Tuesday evening out of Ryan's. Seeing the enthusiasm, our Recreation Rides Director, Martin Ditzel, helped her upgrade a new road bike. 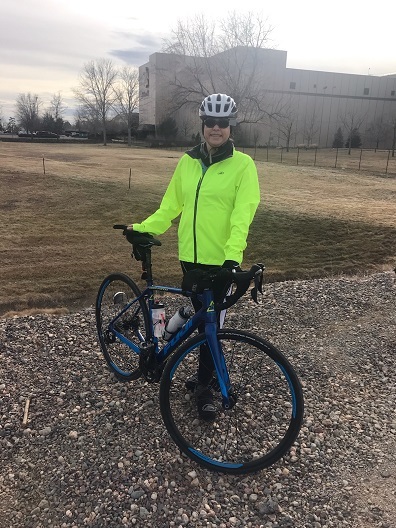 We were recently returning from a 45 mile Blue Square Sunday ride (Ana's first trip to Eden Valley), and on our way into Fort Collins she said that cycling has changed her life -- emotionally, physically, and spiritually. We are so very proud of her -- after seeing her progress and the impact of club membership in her life, she is in the hunt for our "Most Inspirational Rider for 2019." If she keeps it up, we will take her to what Amy Ehrenberger has declared is the "happiest place in Northern Colorado!" 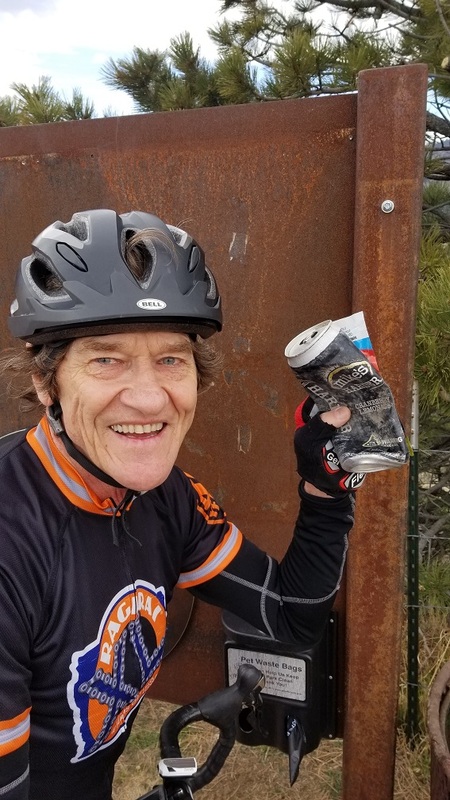 We encourage our members to pick up a piece of trash every time they ride -- especially when we are enjoying the magnificent climbing rides of Larimer County. 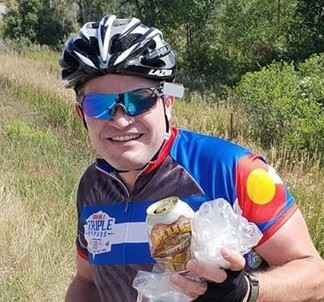 Let's make a contribution to the folks who live in Rist Canyon and other rural roads while we're cycling!